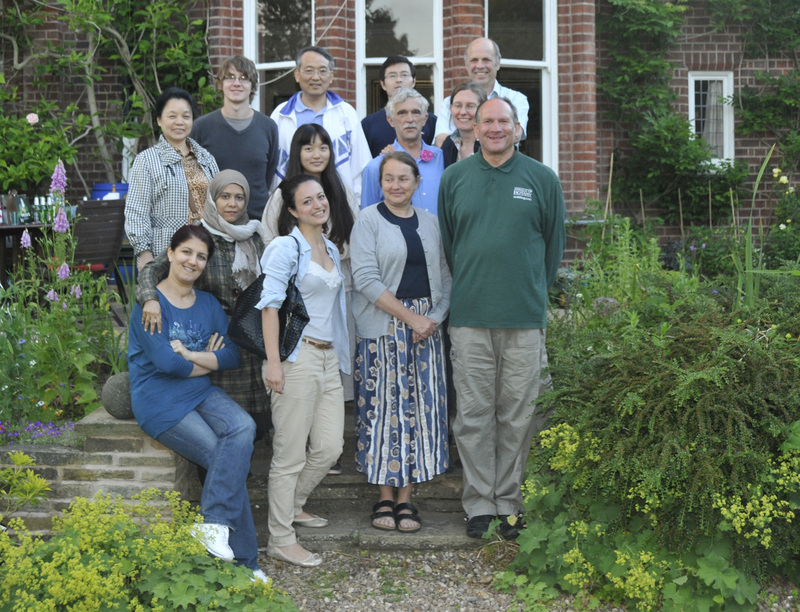 We were mostly together for our lab meeting in March 2013. Missing: Dr John Bailey; PhD students Farah Badakshi (polyploid species), Stuart Desjardins (Knotweed with Dr John Bailey), Worku Mhiret (linseed diversity, working in Ethiopia), Chetan Patokar (PhD student, wheat introgression); and Andy Tock (pre-PhD experience), MSc student Steven Terry (Musa disease genes). Pat Heslop-Harrison took the picture so is not included, and Dr Richard Gornall (Curator of the Herbarium and Director of the Botanic Garden) was also at the meeting and is included in the picture. We had another event together in July 2013 and this group is here! It will be nice, if you add a picture before 2012 with our sweet memories. We always remember nice time we spent in your lab or parties at your home. Plz add those sweet memories.